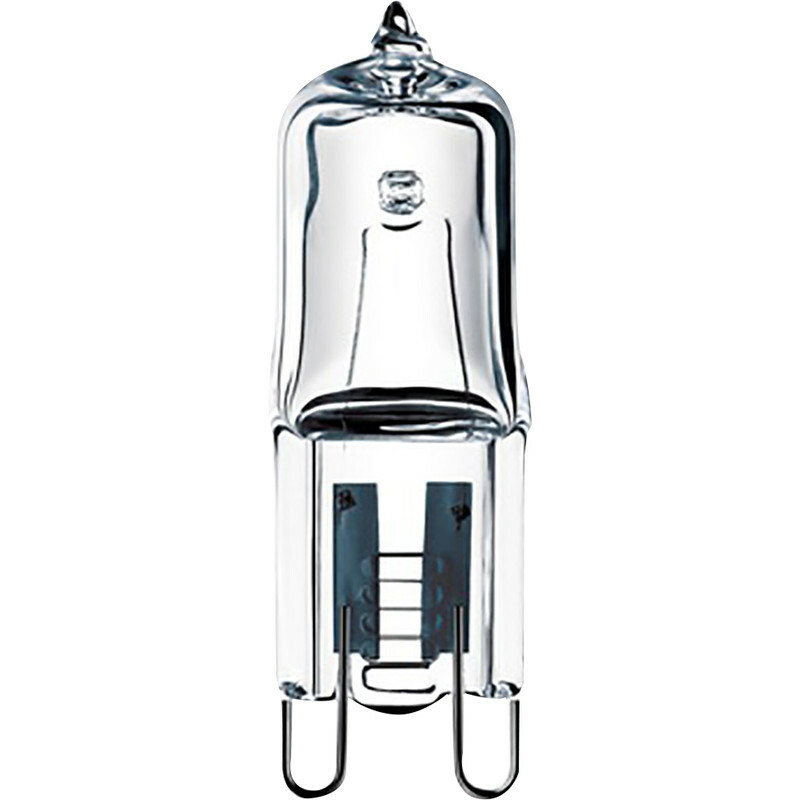 Philips Energy Saving G9 Halogen Lamp 18W 204lm is rated 5.0 out of 5 by 1. Rated 5 out of 5 by Anonymous from Easy purchase! Bought as replacements. Not yet used.